A Bromance is just as important as your romance. The men who stand by your side as you watch the love of your life walk down the aisle have been with you through ups and downs. 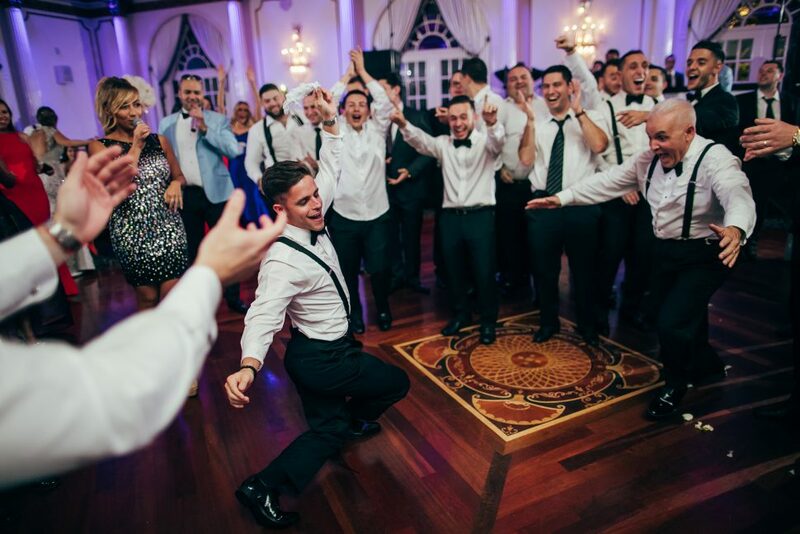 Often it is easy to forget the amount of work that your Groomsmen are doing in your wedding. As a way to thank them for the commitment and the friendship you share, give them something to symbolize your admiration and appreciation. The “Thank You” can range from thoughtful gestures to elaborate gifts depending on the size of your group and the nature your relationship. Opt in for a thank you gesture and give them a pre-wedding toast while getting ready, on the way to the venue or before the reception. Give your best man a pep talk before he gives you his best man speech. Sometimes it isn’t about giving a gift, it’s about verbalizing your appreciation. 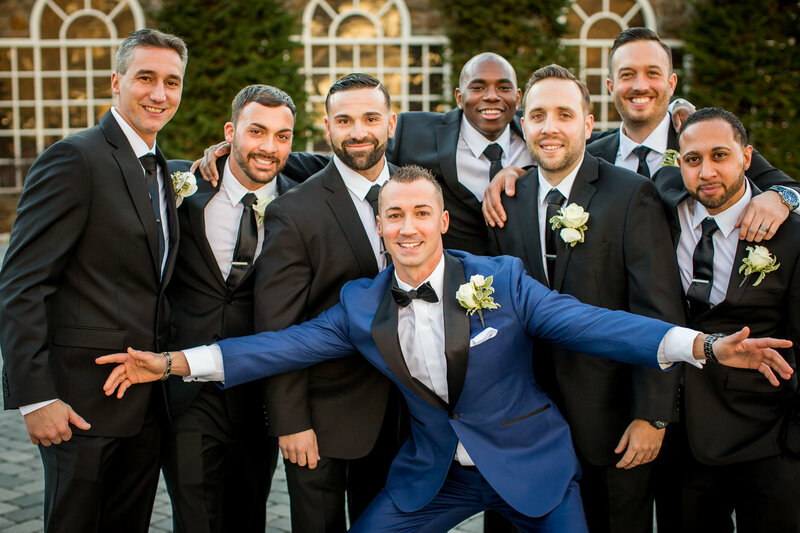 Your Groomsmen are all unique, and there is a reason why you selected them to be involved in your wedding. For your whisky enthusiast friends, try an engraved decanter or an engraved flask to add a personal touch. If your Groomsmen enjoy the outdoors, an engraved pocket knife would be a thoughtful and useful gift. A great option for any Groomsmen is a monogrammed leather wallet. Gift your Groomsmen something special that they can wear on the day of your wedding and for future big events. Think cuff links, matching ties, or bow-ties. This makes for a great group picture and acts as a useful piece that they can use again and again. Remember the gift you received that meant the most to you? Remember the joy you felt and the emotion that this gesture brought? Try giving individual gifts to each member of your Groomsmen party that uniquely sentimental. Think of an inside joke or story that only the two of you would understand. This is sure to convey your gratitude for being with you on your happiest day. For your over the top group, go above and beyond planning an elaborate gift exchange – gift them a weekend getaway. 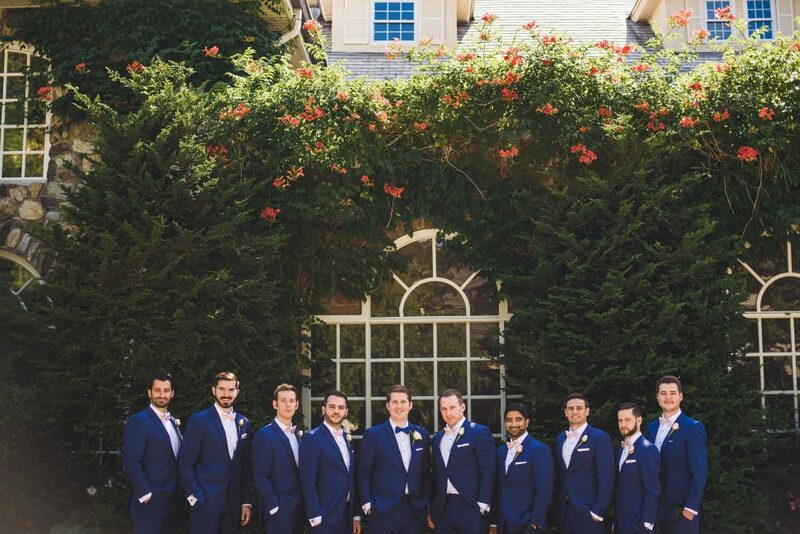 If you have a variety of ages in your Groomsmen, try a round or two of a golf or spa day. Everyone enjoys getting pampered once in a while. We all want to feel appreciated. 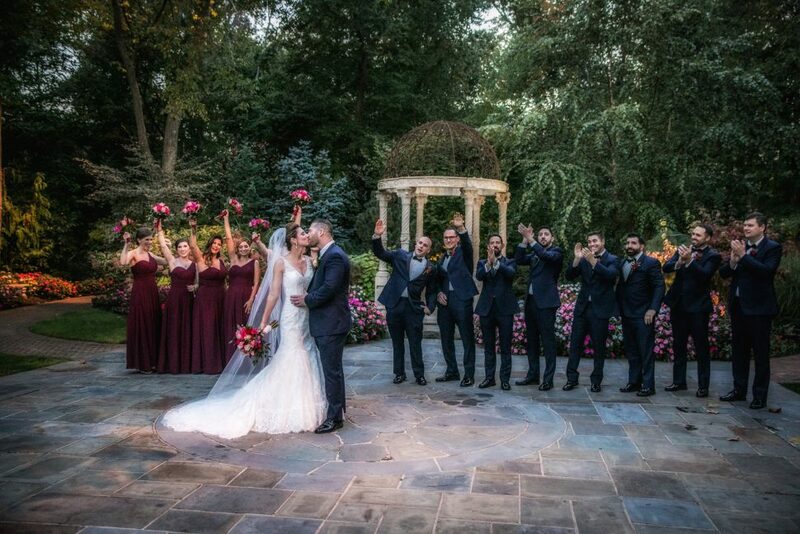 In the end, your special day is also a big day for your Groomsmen and the rest of the wedding party. 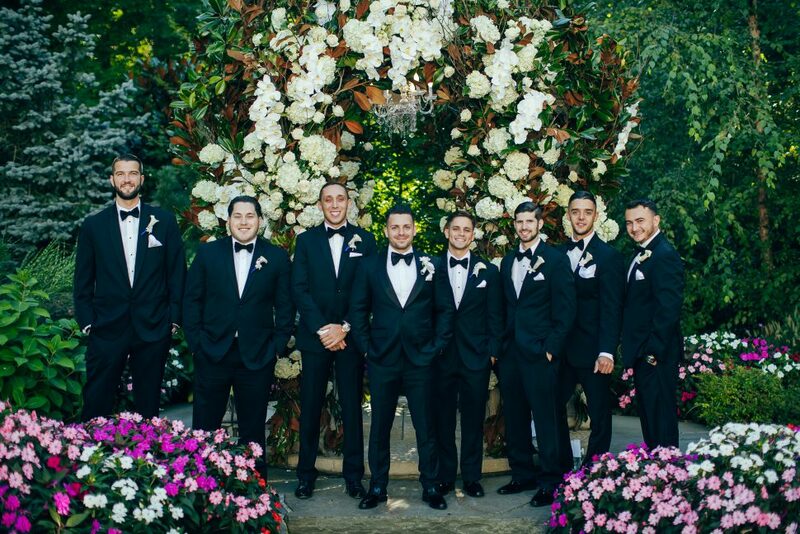 Your relationship with your Groomsmen should also be appreciated and acknowledged.